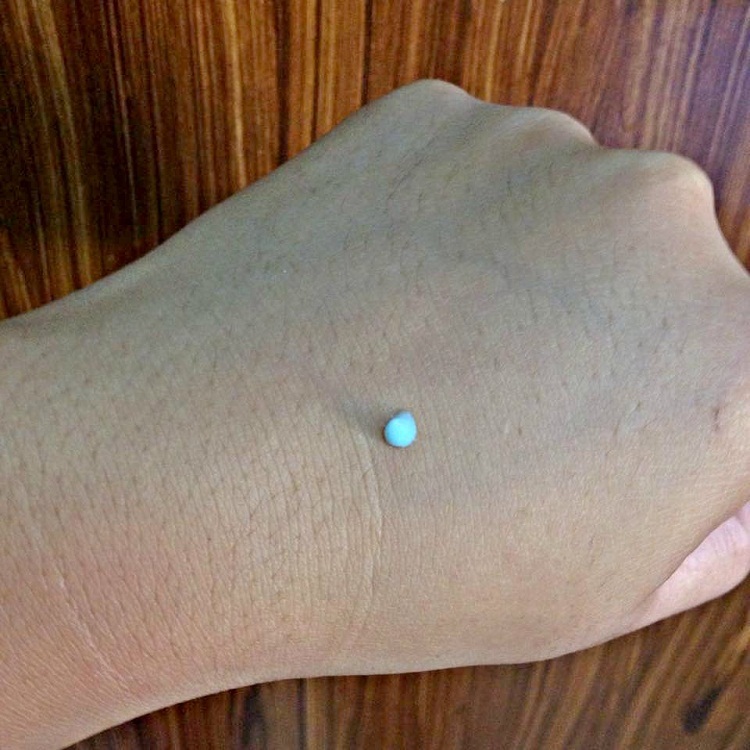 I mostly write about my travel experiences or about the events that I had attended but this time, I'm going to write a review about one of my favorite moisturizing product from iWhite Korea. 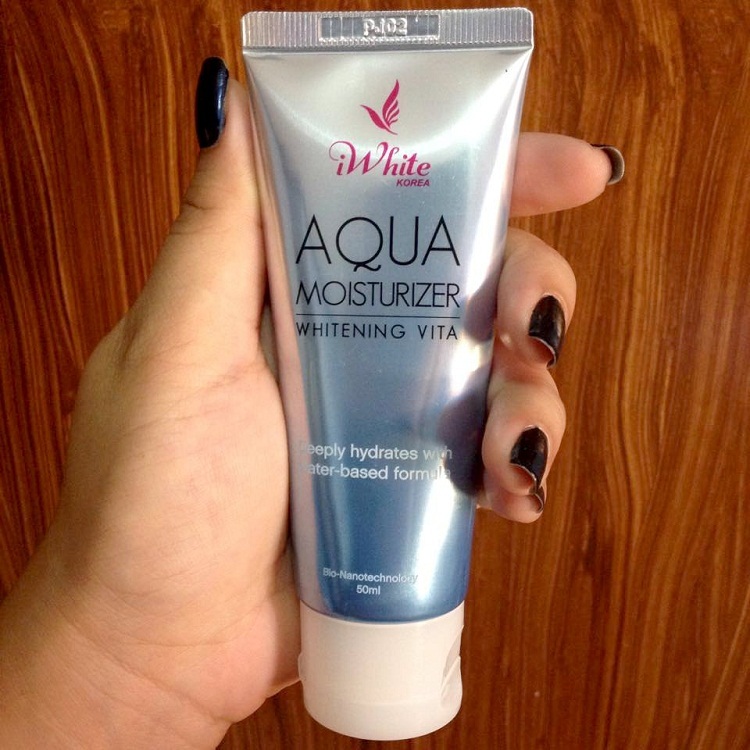 iWhite Korea Aqua Moisturizer Whitening Vita. I've been using this product for a year now and I'm telling you, I wouldn't last a day without this even at times when I'm struggling with breakouts. 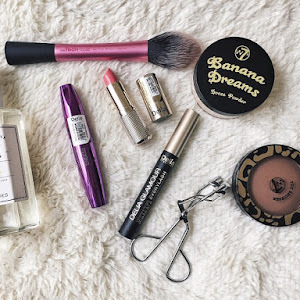 What I do like best about this product is that it's non greasy in any way since it's water-based plus it doesn't have that strong scent too which is just perfect for me cos I'm one of those people with fragrance sensitivity. There's just one thing that I'm concerned about, on the packaging it says Aqua Moisturizer Whitening Vita however it doesn't give any details about it on the whitening part. It's consistency is very different from other moisturizers , it's like a jelly and a cream in one. It's very lightweight and absorbed faster by the skin. Water will slowly come out after you rub it in your skin. Yes, water! Reduces chances of breakouts since it's water-based, it's less likely to stick inside the pores. Can put my make-up on shortly after applying my moisturizer, I don't have to wait for my skin to absorb it unlike the oil-based ones. I can't really think of any disadvantages about this product, I like it! As what I've said, I've been using it for a year now and I'm really happy on how it keeps my skin hydrated. iWhite has several products available aside from Aqua Moisturizer Whitening Vita such as skin-clearing facial mask, dirt-removing nose pack, revitalizing and soothing moisturizer, facial cream with sunscreen, and whitening body soap which are all available in the Philippines. 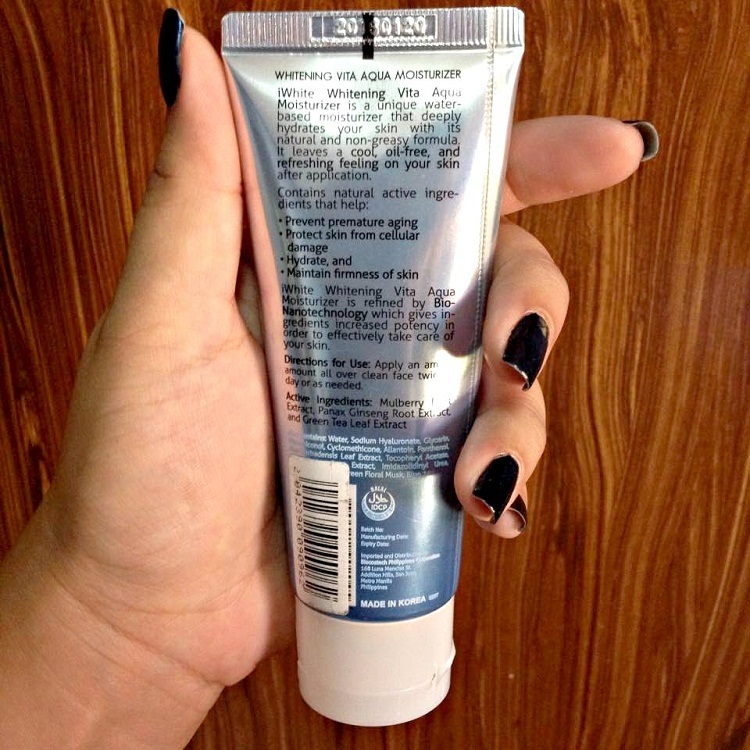 The 50ml tube retail for 179 pesos and also comes in sachet. Available at Watsons, SM Department Stores, Mercury Drug, Rose Pharmacy and think I saw it at 7 Eleven too. 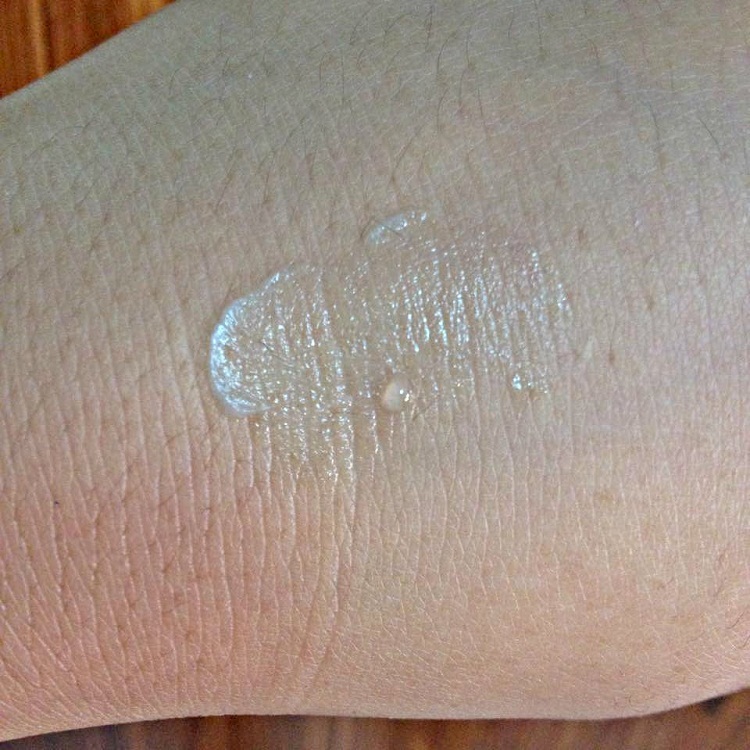 Have you tried using iWhite Aqua Moisturizer too? Do you prefer oil based or water based mositurizer?